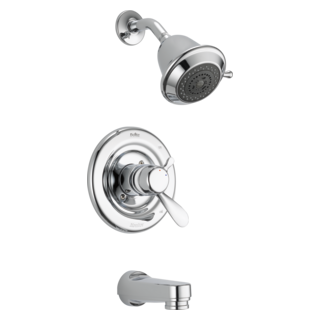 I'm interested in your model 2502LF bath faucet. I'd like to know if it is manufactured in the USA. If not, do you have any bath faucets that are? Thank you for your question. 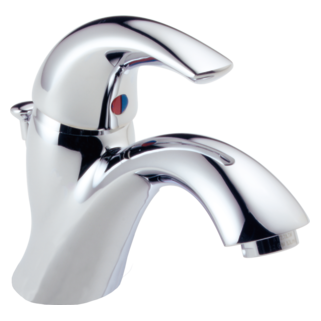 We manufacture Delta faucets in our plant facilities in Greensburg, Indiana; Jackson, Tennessee; London, Ontario, CA (and Panyu, China). As a global manufacturer, we also source and assemble a number of parts around the world. 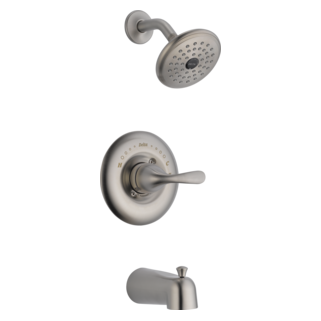 No matter where in the world our products are sourced, manufactured or assembled, they are built to Delta Faucet Company&rsquo;s exacting specifications and are quality tested to ensure long-lasting performance. The location information on the back of the box will tell you where your specific faucet model was made. 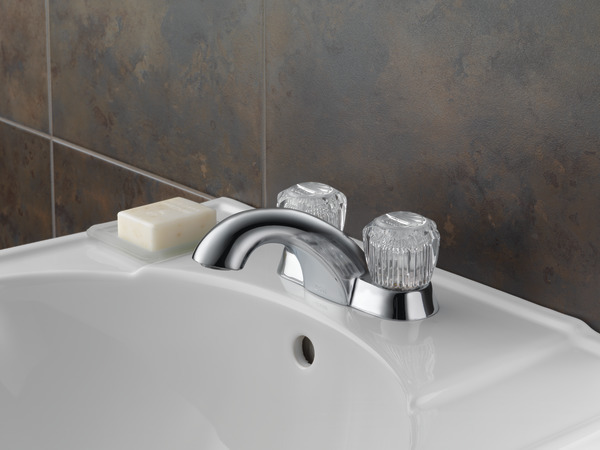 Are there chrome replacement knobs for the classic centerset faucet? 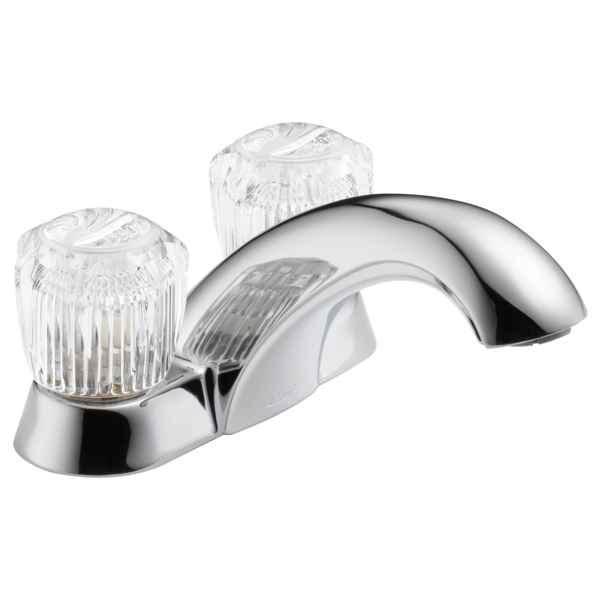 I would like to replace the acrylic knobs of an existing classic center set bathroom faucet with new chrome knobs. Are there any that would fit?